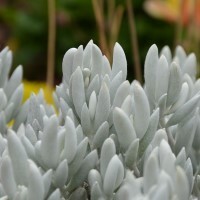 A succulent beauty, well known for its use in creams and oils. A tender perennial, originating from the Arabian Peninsula, but grows as an evergreen in tropical climates around the world. 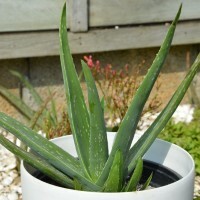 The Aloe can be used for decorative purposes as it’s form of succulent spikes lend themselves to be used in containers and gravel gardens. 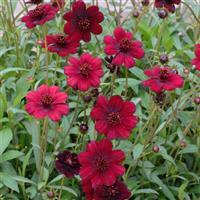 Ideal for solo plantings or for container combinations to create a contrast with coloured foliage and flowering plants. Ideal for the summer patio and conservatory.